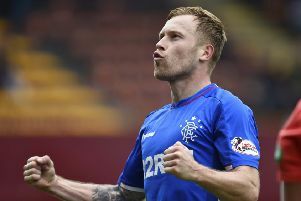 John Hughes knew there was something special about Scott Arfield when he brought him into Falkirk’s side as a teenager 12 years ago. 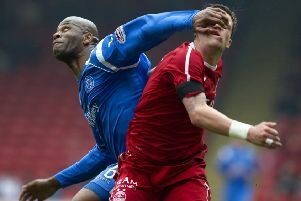 A gale force wind produced a first-half farce but neither Inverness nor Falkirk regarded the stalemate as a significant blow. 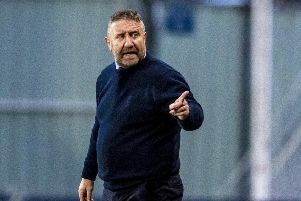 Scotland Under-19s face a winner-takes-all showdown against hosts Portugal on Tuesday in their bid to qualify for the Euro Championship finals for the first time in 13 years after hammering Cyprus 4-0 yesterday. 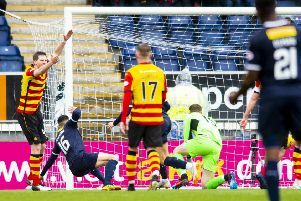 The resilience of Falkirk won the day as they somehow claimed a precious point from a match they might have lost by the length of the M9. 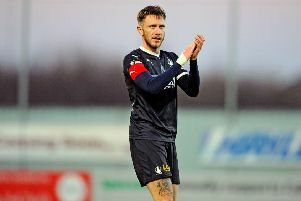 On a night notable for Falkirk’s two previous captains returning to face their former club, it was the current custodian of the Bairns armband, Jordan McGhee, who stole the show with a sublime display against Ayr United. 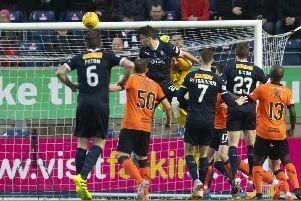 Title wins and losses always pivot on defining moments but Dundee United will be hopeful this was not one of them. 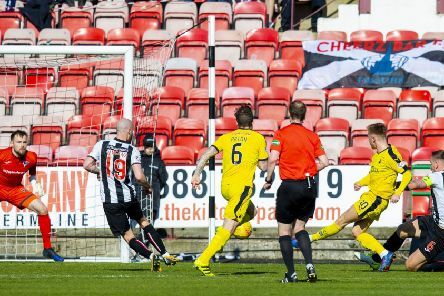 Allowing victory to slip through their grasp late on, they also permitted Ross County to stretch their advantage at the top of the Championship. The transfer window has closed but that doesn’t necessarily mean your club’s business is done just yet. 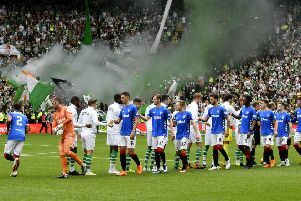 There have been hundreds of deals completed by Scotland’s clubs outwith the window over the past 15 years, as they look to use free agents and loan deals to improve their squad for the run-in. Here is a selection of some of the best. 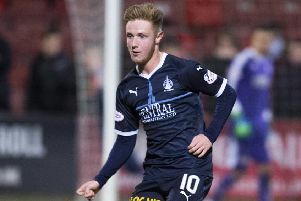 Falkirk enjoyed only their second victory in eight clashes with Queens, but still remained rock bottom of the Championship, despite their biggest win of the season. 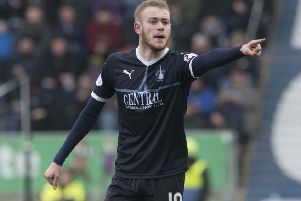 John Robertson has lamented referee David Munro’s failure to award Inverness a “clear” penalty as the Championship’s draw specialists played out a 2-2 thriller against Falkirk. 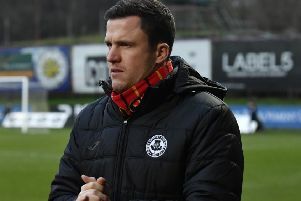 Partick Thistle manager Gary Caldwell last night rounded on Scottish football officialdom for perceived “arrogance” following referee Andrew Dallas’s decision to send off Gary Harkins in the 1-1 draw with Falkirk. 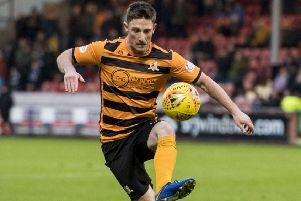 You didn’t need to wonder why these two Scottish football middleweights are proving such surprisingly feather touches in the country’s second tier after watching them at Firhill yesterday. 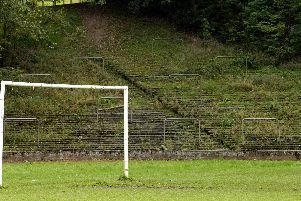 Ayr United’s players are, quite understandably, irked by the suggestion that they are a one-man team and that they would not be promotion candidates if they did not possess prolific striker Lawrence Shankland. 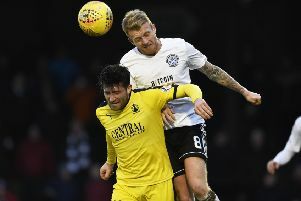 Ayr United failed to take advantage of Ross County’s defeat away to Morton on Friday evening by returning to pole position in the Championship with a victory, instead suffering their first home defeat of the campaign. 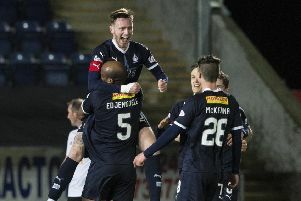 The result also lifted Falkirk off the foot of the table, above Partick Thistle. 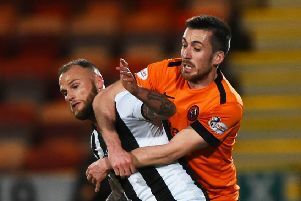 Midfielder Adam Hammill says he has left St Mirren to be closer to his family after agreeing an 18-month contract with Stuart McCall’s Scunthorpe United.